Fitness Reality. Real people. Real results! upgrade your training and power cage with the Fitness Reality chrome steel J-hook attachments. 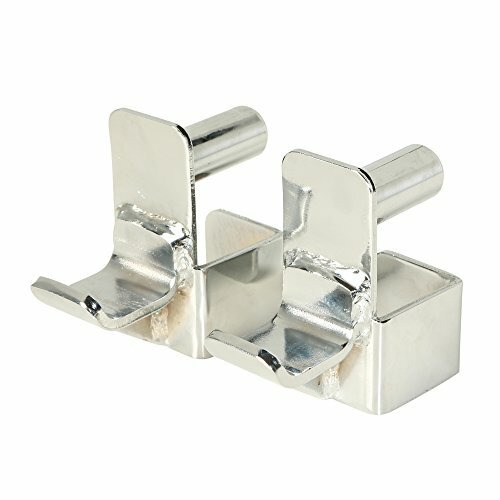 Featuring a triangular support design for added strength, this set of two j hooks hold up to 800lbs combined. Designed to be used with 2" x 2" steel tube with 1" hole power cages, the j hook attachments will be a great add-on to your home gym. So train hard and get the results you want with the Fitness Reality chrome steel J-hook attachments.